I obtained my PhD in political science at the University of British Columbia. I study political communication, public opinion and public policy in the United States and in comparative perspective as well as science communication. My Ph.D. research examined the changes in the news media environment and its relationship to political polarization in the United States. I am particularly interested in examining the nature of coverage of scientific issues in the news, the dynamics of public opinion polarization of scientific issues like climate change, safety of GMOs, and vaccinations, and the relationship between the two. 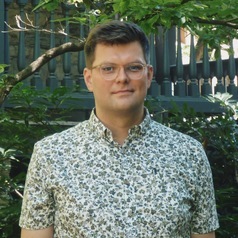 I am also a SSHRC Postdoctoral Fellow (nonresident) at the Centre For Public Opinion and Political Representation at Simon Fraser University in Vancouver.